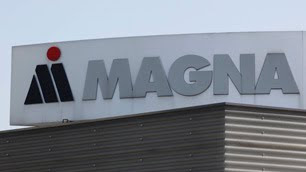 Magna International said Tuesday it will move ahead with a deal worth nearly $1 billion to have founder Frank Stronach give up control over the auto parts giant.Dissident shareholders opposed to the plan have notified the Aurora, Ont.-based company that they do not intend further legal appeals, Magna said in a release. 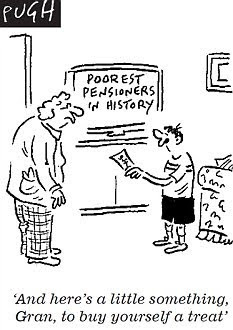 Our Ever Shrinking Pension Payouts? My last comment on economic hypochondria generated a great deal of anger on Zero Hedge where the comments got nasty, so I want to address some of the valid criticism. Mr. Wesbury's assertion that the economy is "fine" is ridiculous, and I did edit my post to bluntly state this. When the official unemployment rate stands close to 10% and wider measures of unemployment are almost twice that figure, things aren't "fine". But I agree with Mr. Wesbury that far too many people have taken gloom & doom views to the extreme, and that the US economy might be in better shape than these people are willing to admit. A Bad Case of Economic Hypochondria? 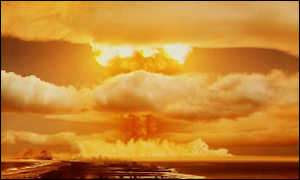 Following my latest post on whether the Fed has defused the neutron bomb, a senior pension fund manager sent me a link to AXA Investment Managers' latest weekly comment by Eric Chaney, Deflation may have won a battle, but not the war. Has the Fed Defused the Neutron Bomb? 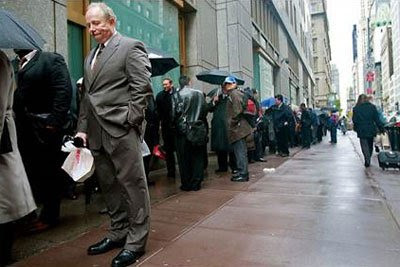 Pension Ponzi Scheme $16 Trillion Short? Please remove your post of Tyler Durden’s inaccurate analysis of the Illinois Teachers’ Retirement System. It is not excellent. It is wrong.TRS is not in a death spiral. We’ll still be operating and paying pensions for years to come. We could potentially sell $3 billion in assets if the Illinois General Assembly does not come up with its annual contribution to TRS. The state owes us $2.35 billion. Two other state pension systems are also selling assets until the state makes its payments to them. That is the only reason we are selling assets. 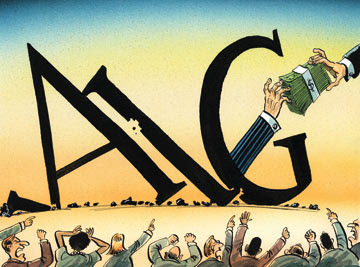 Are Pensions the Next AIG? Tyler Durden of Zero Hedge posted an excellent comment, Illinois Teachers' Retirement System Enters The Death Spiral: AIG Wannabe's Go-For-Broke Strategy Fails As Pension Fund Begins Liquidations. Alas, at this point it is too late: for TRS, and likely for many, many other comparable pension funds, which had hoped that the Fed would by now inflate the economy, and fix their massively incorrect investment exposure, the jig may be up. As liquidations have already commenced, the fund is beyond the point where it can "extend and pretend", and absent the market staging a dramatic rally, government bonds plunging, and risk spreads on CDS collapsing, the fund is likely doomed to a slow at first, then ever faster death. Stanley Druckenmiller, one of the masters of the investment world, this week announced his retirement saying that he had become frustrated over the past three years with his inability to make outsize returns. 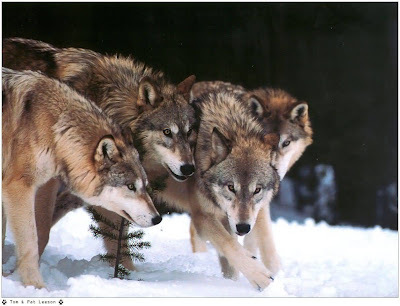 Welcome to the Wolf Market? SEC's Jersey Score Gaining Momentum? Will an M&A Boom Lift Sagging Markets? Will The Real Smart Money Please Stand Up? Where Are Hedge Funds Placing Their Bets? Can We Avoid Another Lost Decade? CPPIB Hedging For Choppy Markets? Did The Fed Blow It? Fed Bailing Out Pension Plans? Private Equity Emerging From the Deep? Canada's Biggest MEPP in Dire Straits? A Cruel Summer for Hedge Funds? Seven Faces of “The Peril”? Fed Feeling States' Pension Pain?